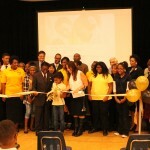 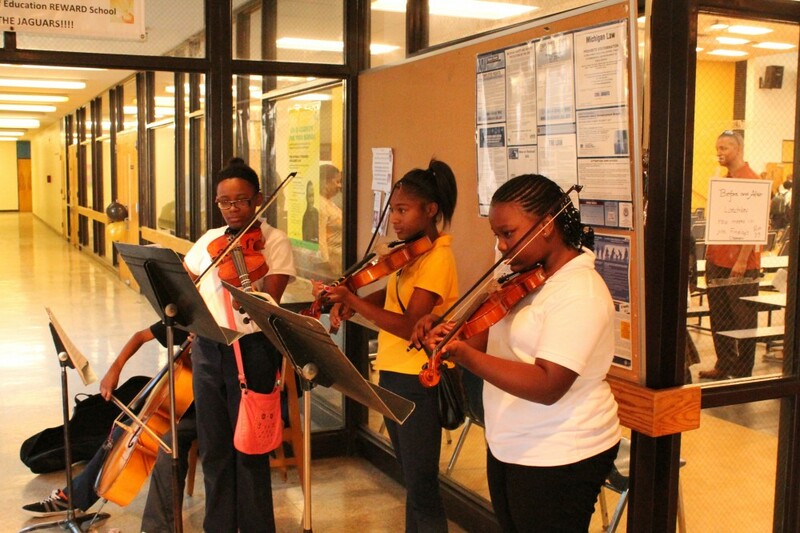 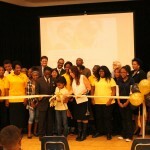 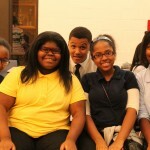 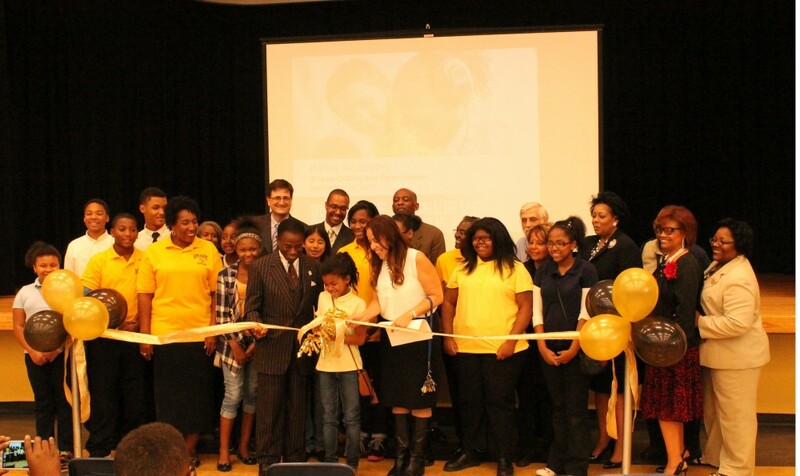 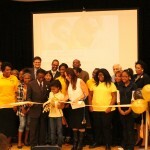 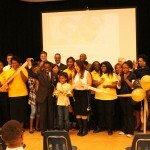 Bates Academy parents, students and staff participated in a ribbon-cutting ceremony for the school’s $2.7 million interior makeover on Sept. 24 at 5 p.m. to kick off Detroit Public Schools’ first-ever Makeover Week, which began on Wednesday, Sept. 24 and will culminate on Wednesday, Oct. 1, the statewide pupil Count Day. 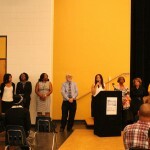 Four schools total will celebrate makeovers including Carver STEM Academy unveiling a new Media Center donated by the Detroit Pistons and Farm Bureau Insurance on Thursday, Sept. 25; Cody Academies Campus will host a dedication ceremony for its new $1 million football field on Friday, Sept. 26 in conjunction with the Life Remodeled transformation at the school, as well as tours of the new state-of-the-art Medical Simulation Lab, Science Technology, Engineering and Math (STEM) Lab, Academy of Public Leadership Lab and home economics room. 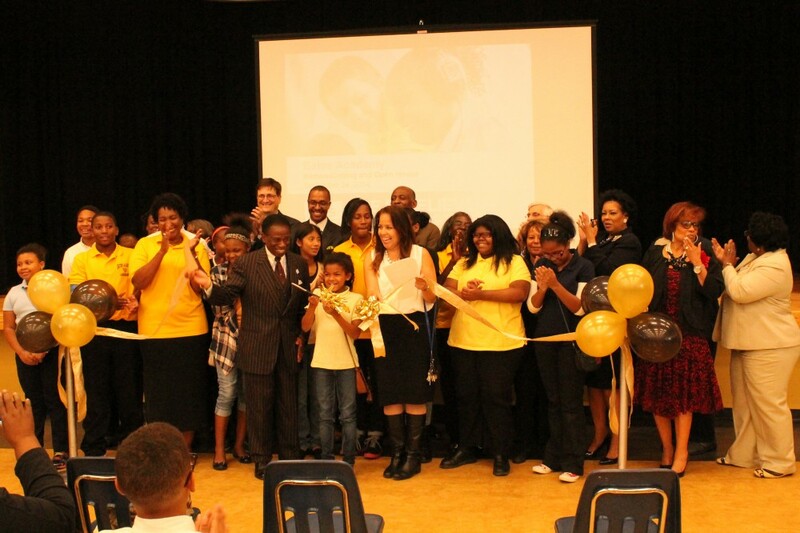 The dedication of the new “Hope Field” at Cody will precede the first home game played on the field in six years. 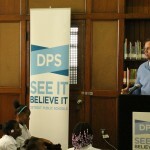 Makeover Week will be capped off with a celebration at Durfee Elementary-Middle School on Wednesday, Oct. 1, the statewide pupil Count Day. 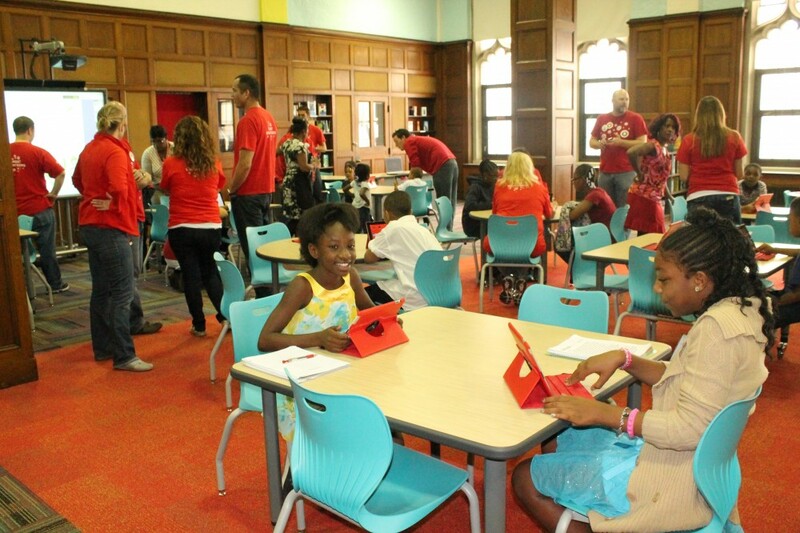 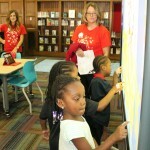 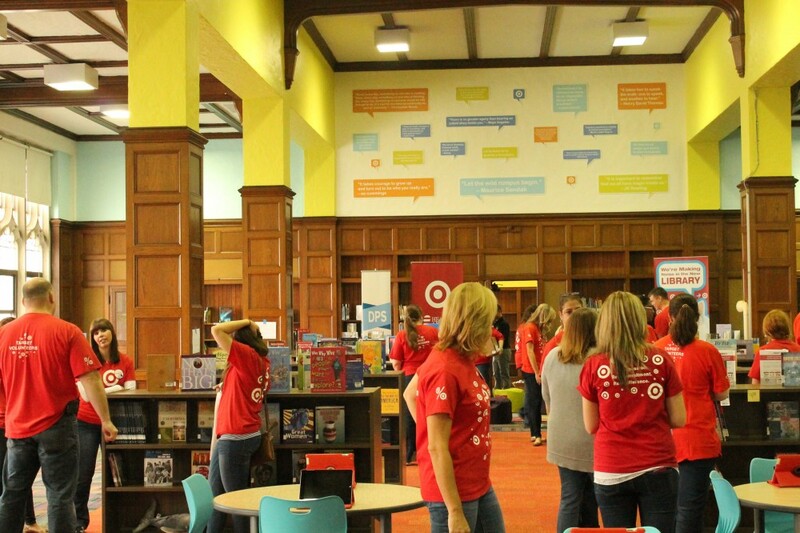 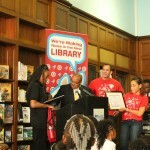 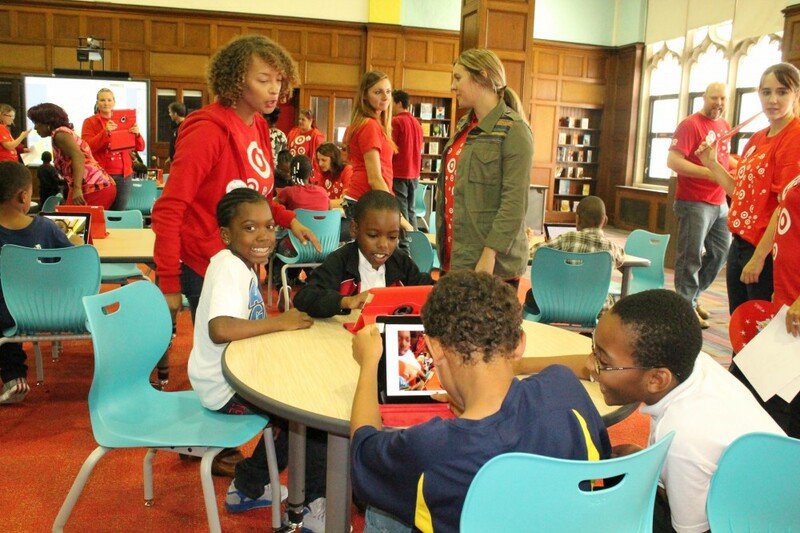 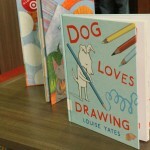 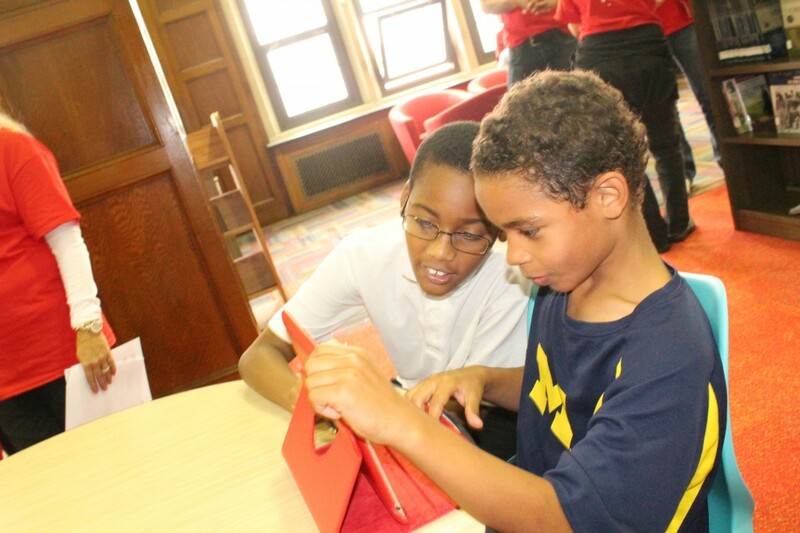 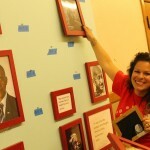 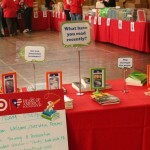 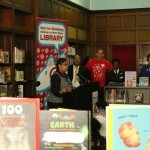 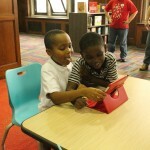 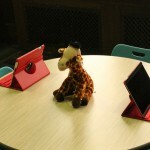 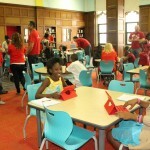 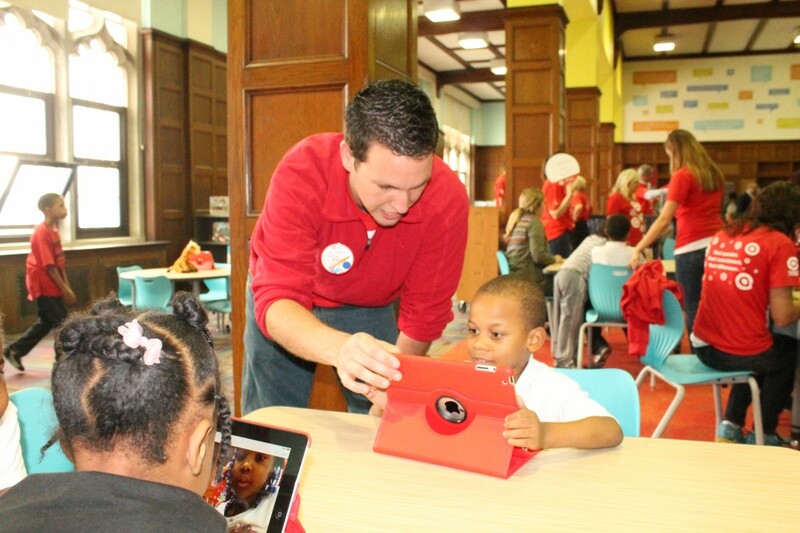 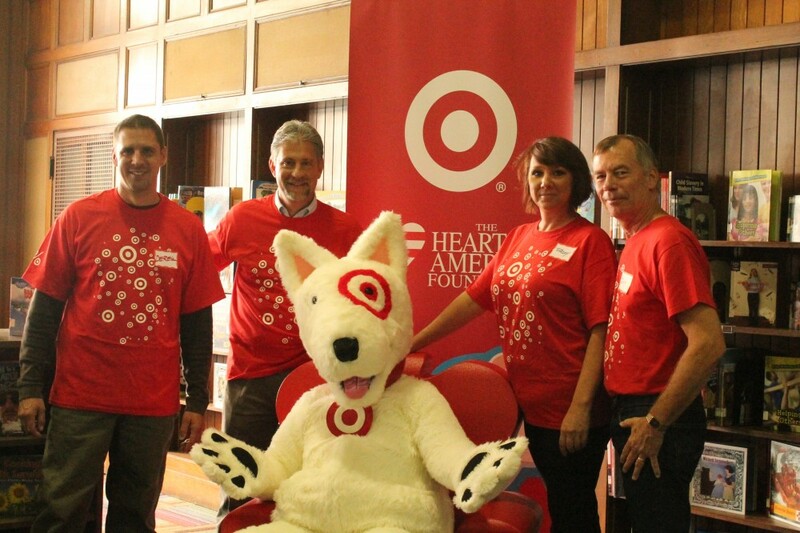 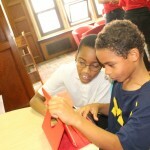 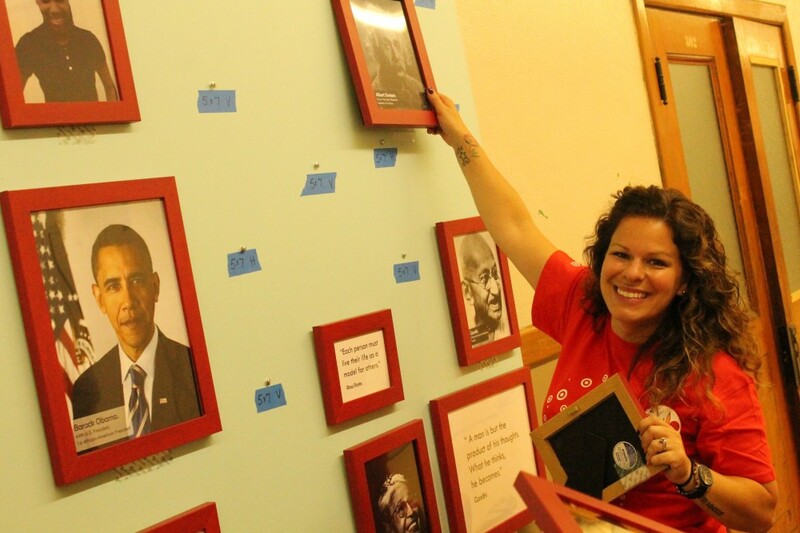 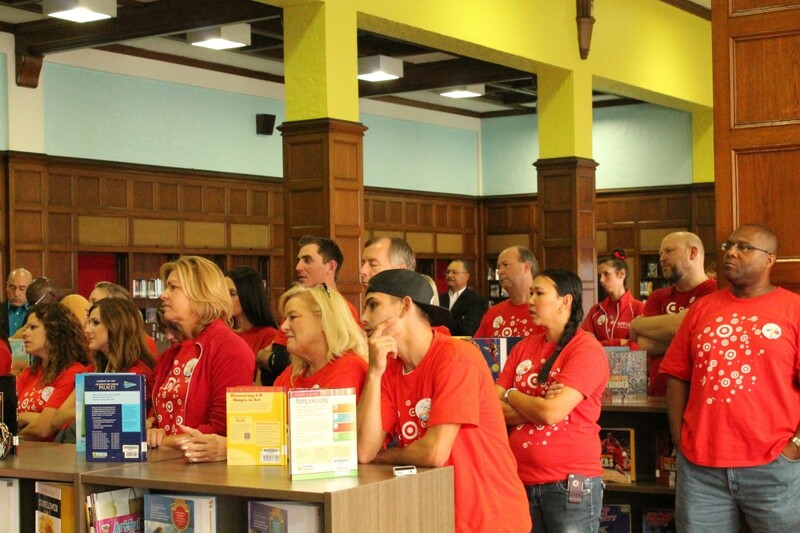 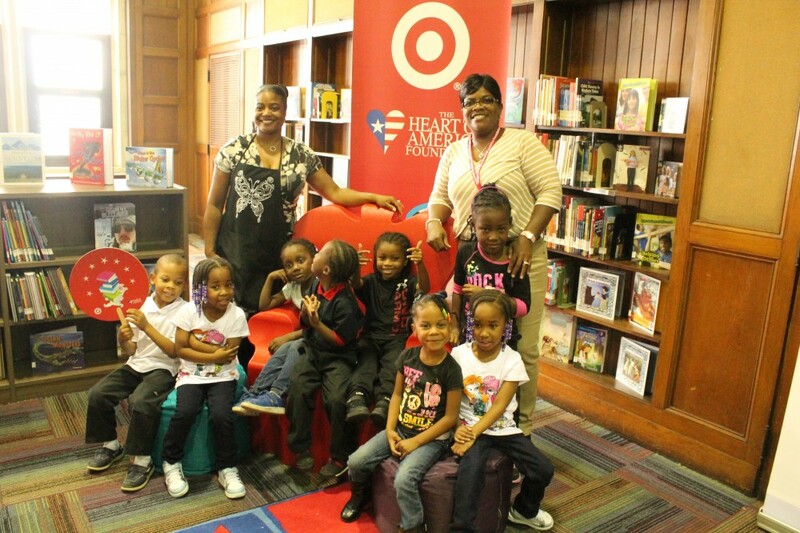 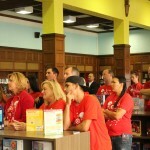 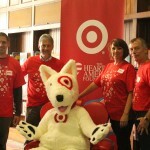 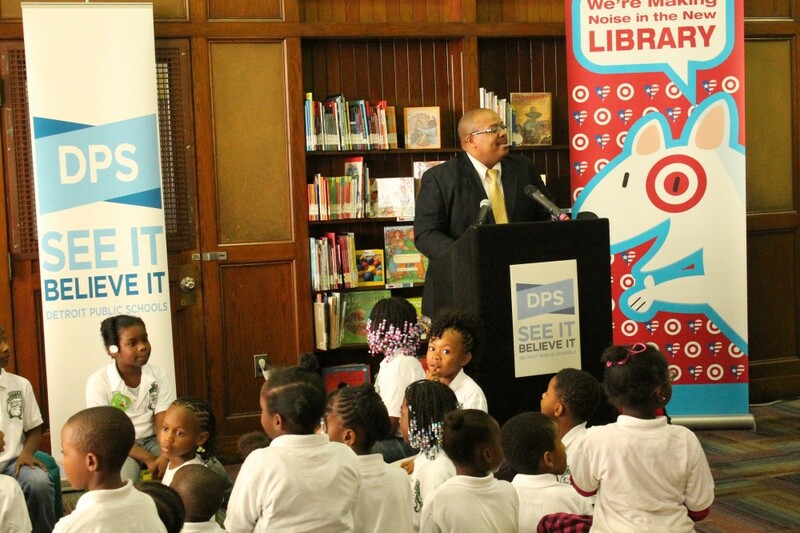 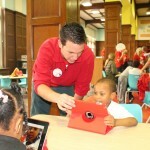 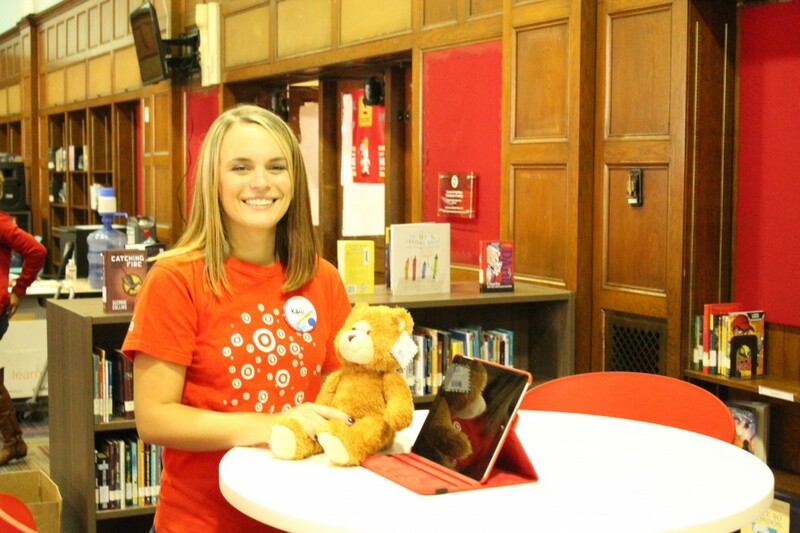 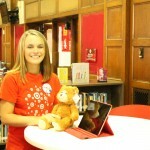 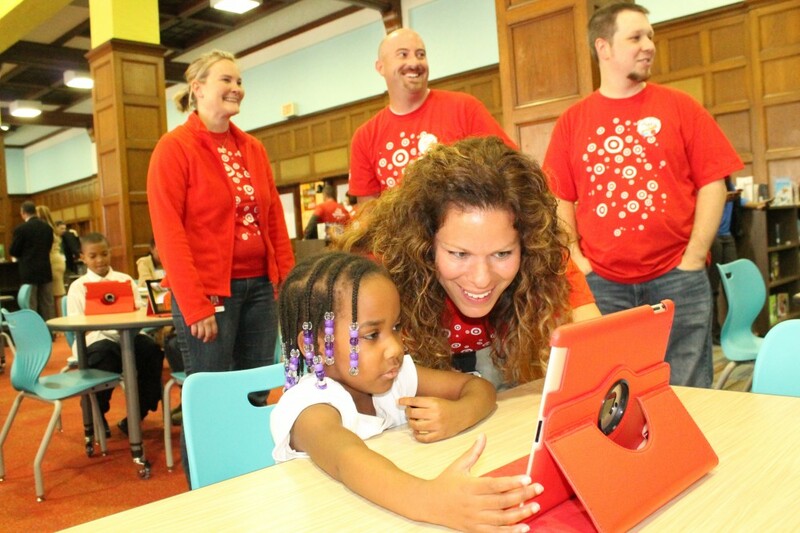 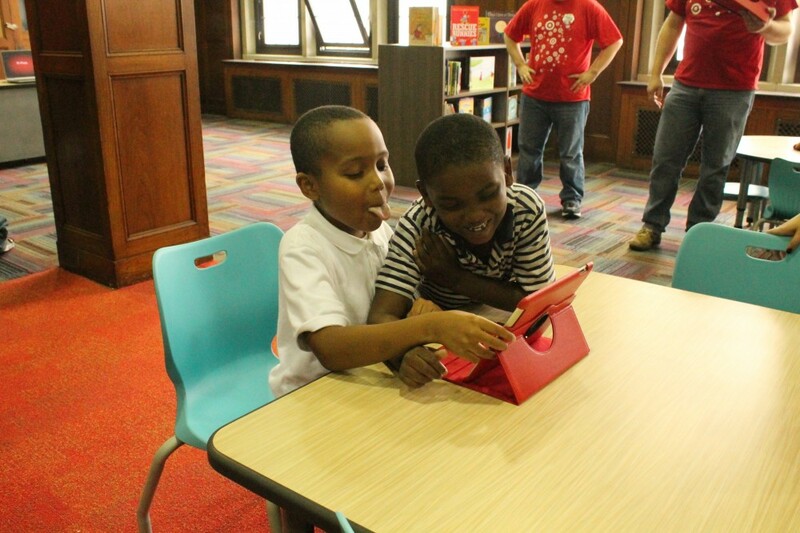 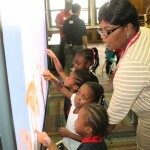 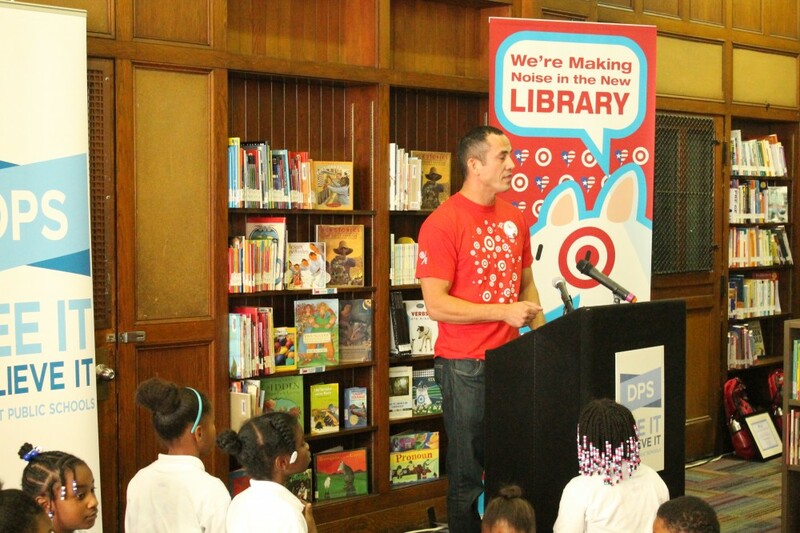 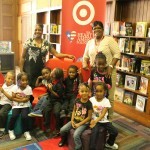 Volunteers from Target and The Heart of America Foundation will unveil a newly renovated library, which features 2,000 new books, furniture, carpet and shelves, and a complete technology upgrade, including new iPads interactive White Boards and more. 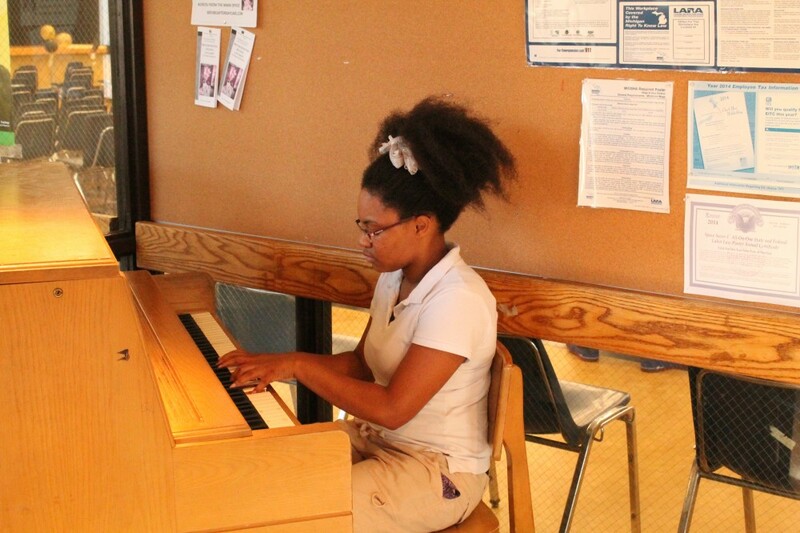 Wednesday, Sept. 24 at 5 p.m. – Bates Academy, 19701 Wyoming: Bates received a $2.7 million makeover this summer to transform its interior learning environments, marking the beginning of a multi-phased and multiple-year renovation of the school. 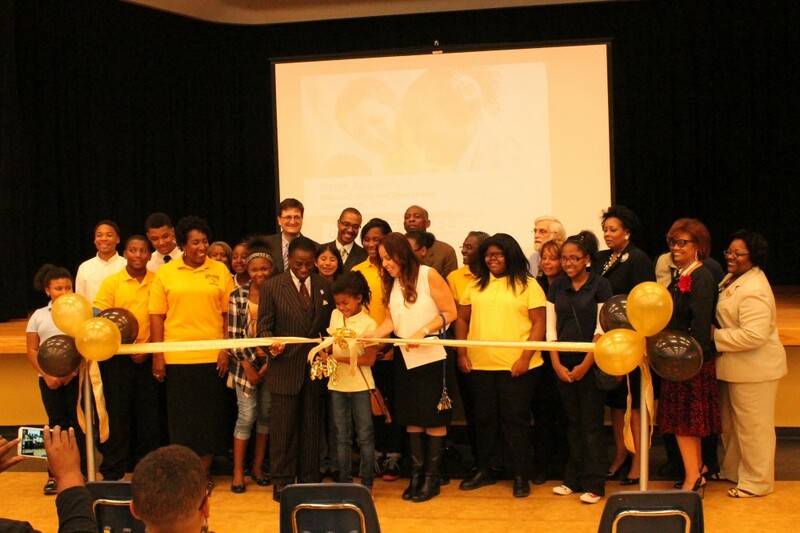 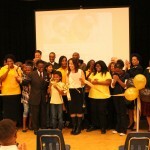 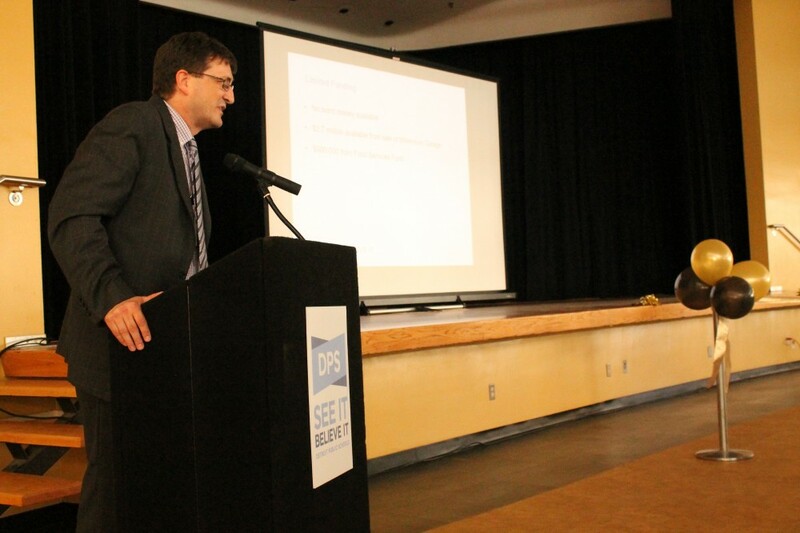 Parents, students and community members are invited to a ribbon-cutting ceremony as the improvements are unveiled. 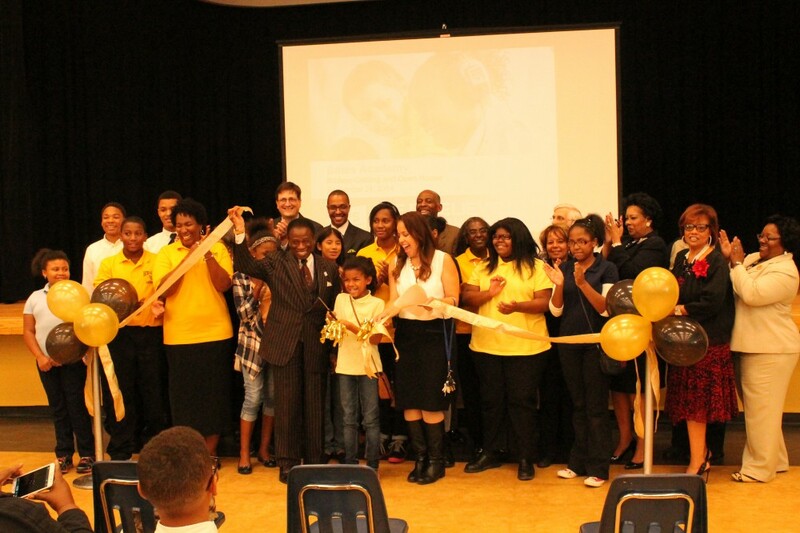 Upgrades include new heating/cooling units and ceiling replacements in all classrooms; bright new paint to stimulate a creative learning environment in all classrooms; full-scale upgrades of the lighting to replace the outdated incandescent and florescent lighting with modern and more energy-efficient lighting; bathroom upgrades; and a kitchen, servery and cafetorium makeover that includes new lighting, upgraded kitchen equipment, heating and cooling improvements and updated acoustics. 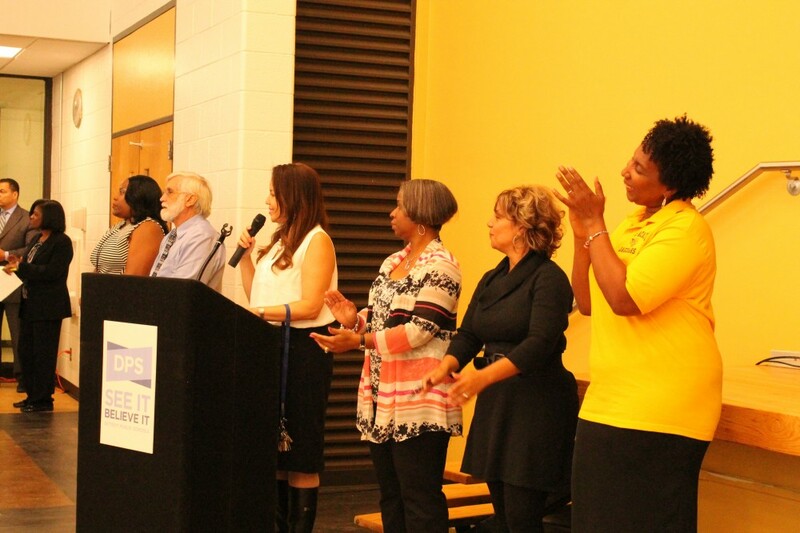 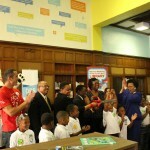 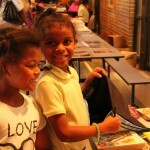 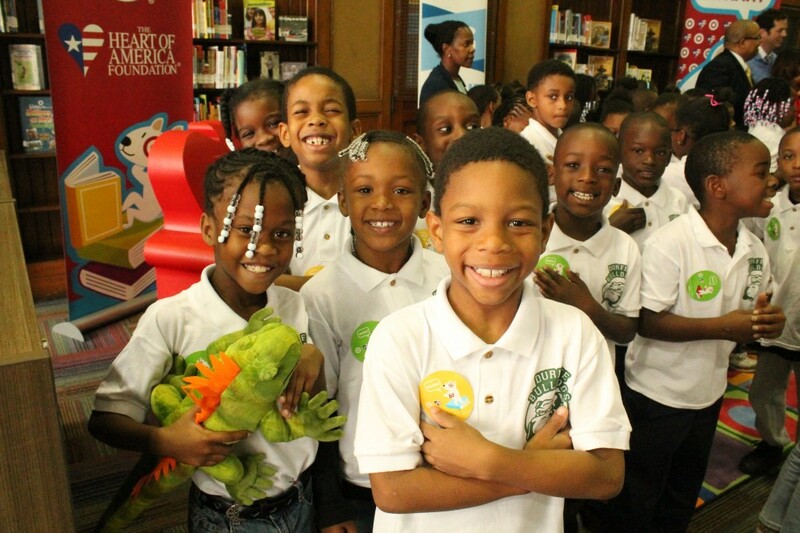 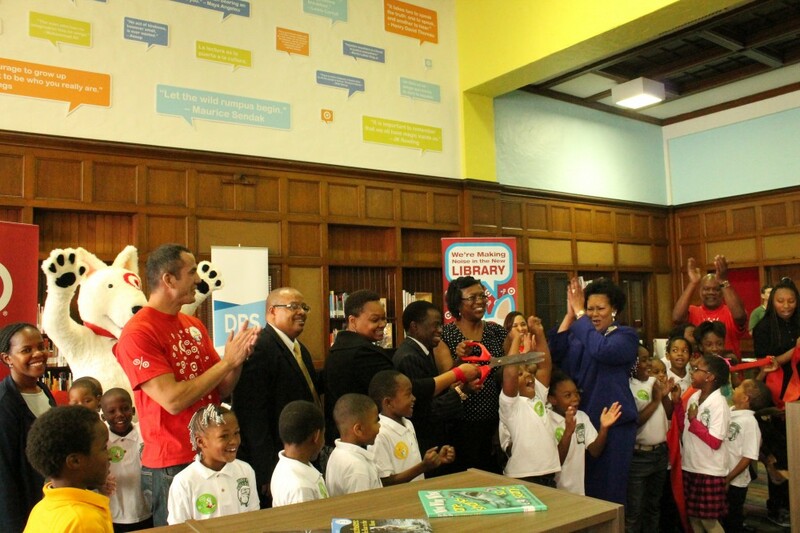 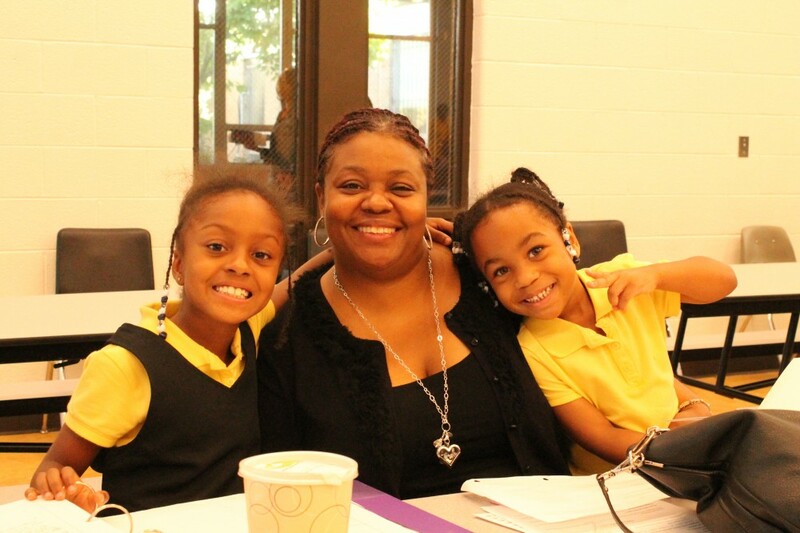 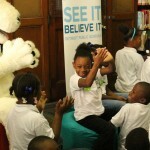 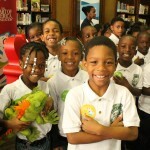 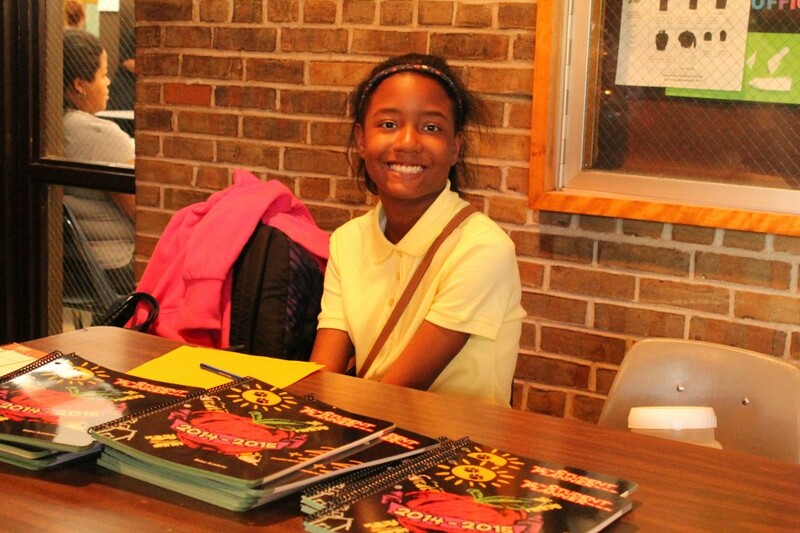 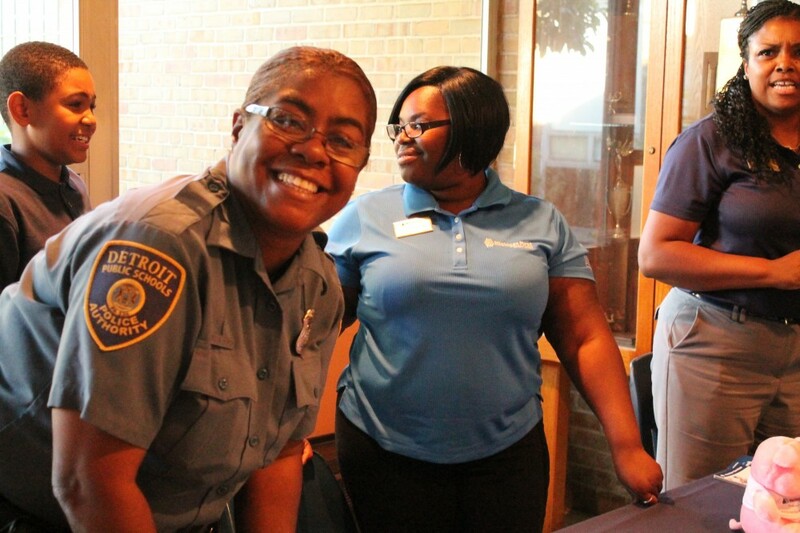 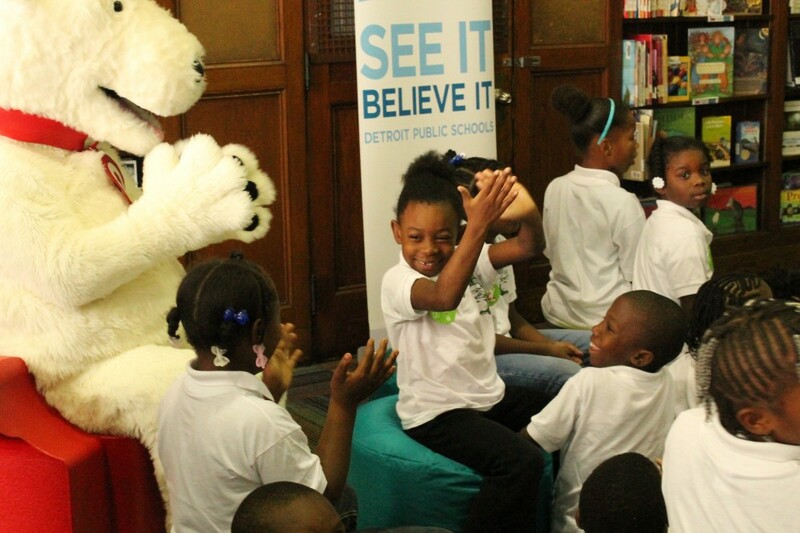 Thursday, Sept. 25 at 2 p.m. – Carver STEM Academy, 18701 Paul Street: The Detroit Pistons will unveil a new library at Carver as a part of the “Reading Room Makeover” contest presented by Farm Bureau Insurance. 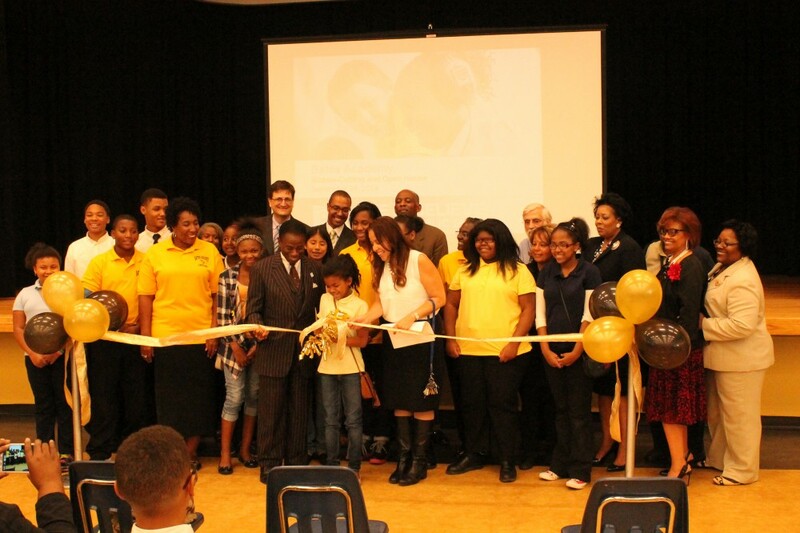 Pistons players Greg Monroe and Caron Butler, along with Pistons Legends Rick Mahorn and Earl Cureton will be on hand during a special ribbon-cutting ceremony at Carver. 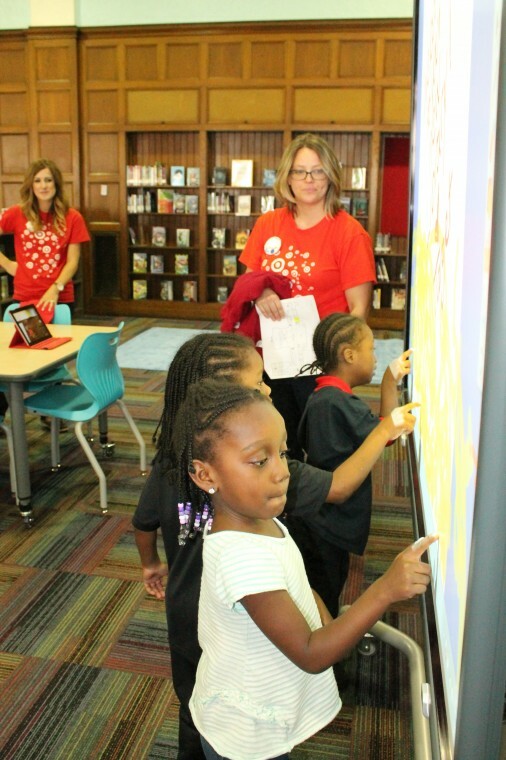 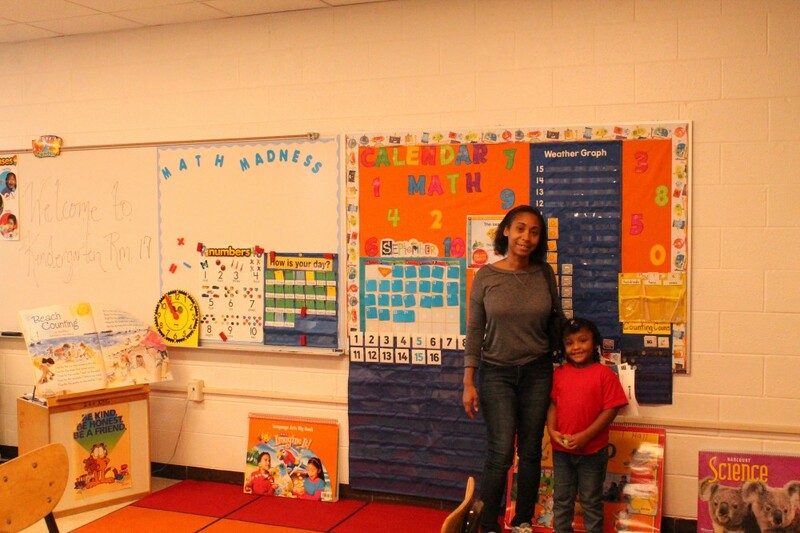 The new Carver STEM Library, renovated by Pistons and Farm Bureau volunteers, has seen a six-week facelift with new paint, carpet, furniture and themed graphics including a basketball themed reading area. 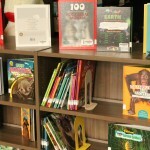 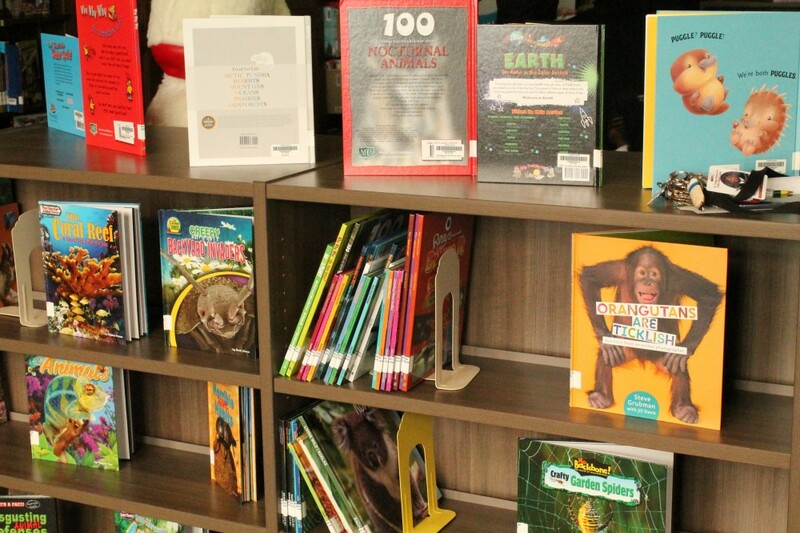 Twenty schools from across the state of Michigan submitted applications including images of their school’s library to be considered in the selection process. 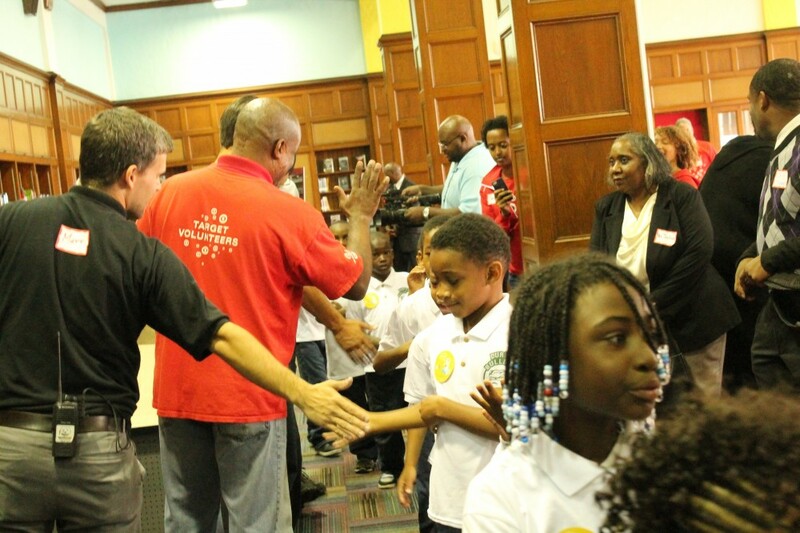 Palace Sports & Entertainment and Farm Bureau Insurance representatives then narrowed the applicants, visited the finalist’s sites and selected Carver as the winner. 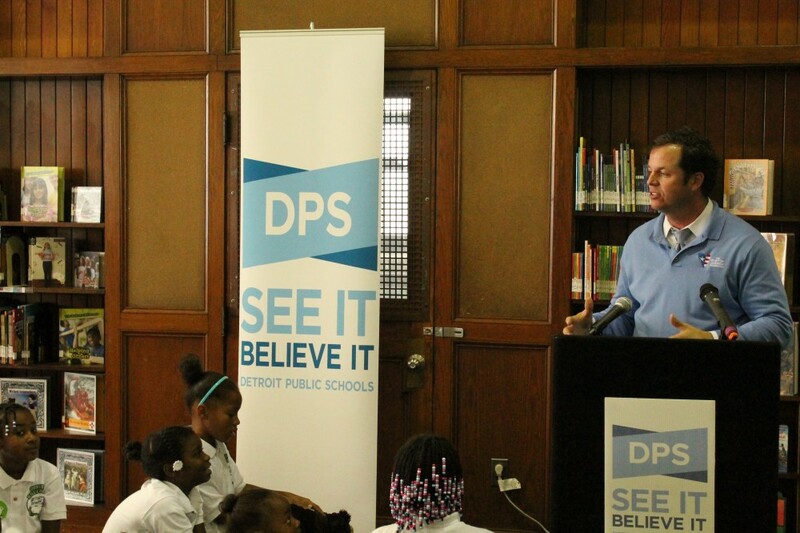 Following the unveiling, students will have the opportunity to join Monroe and Butler on the court as part of a Pistons FIT clinic. 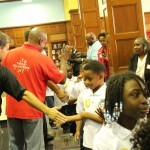 The clinic will focus on promoting health and wellness through the game of basketball. 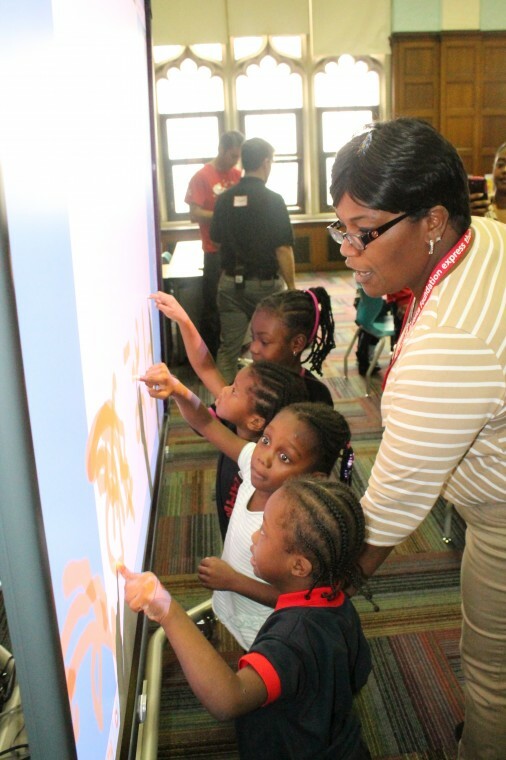 The Detroit Pistons have renovated 30 facilities as part of the NBA’s Live, Learn and Play Program at schools, community centers, and hospitals in Michigan. 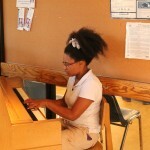 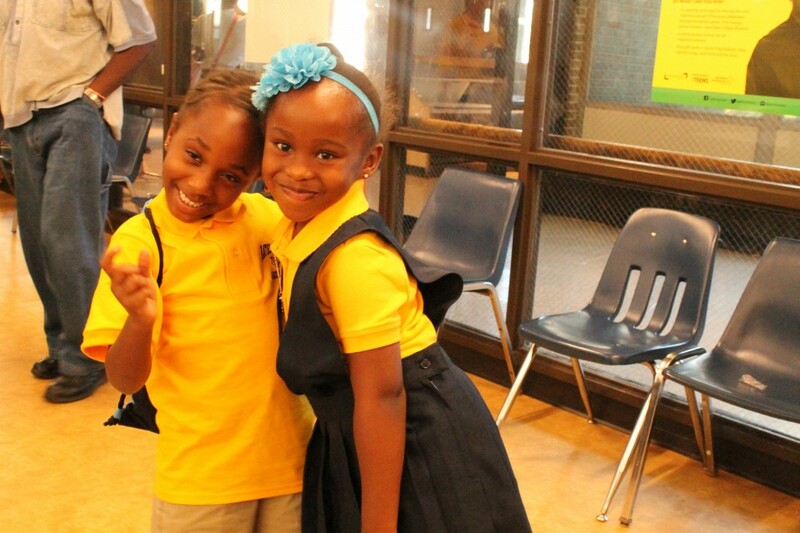 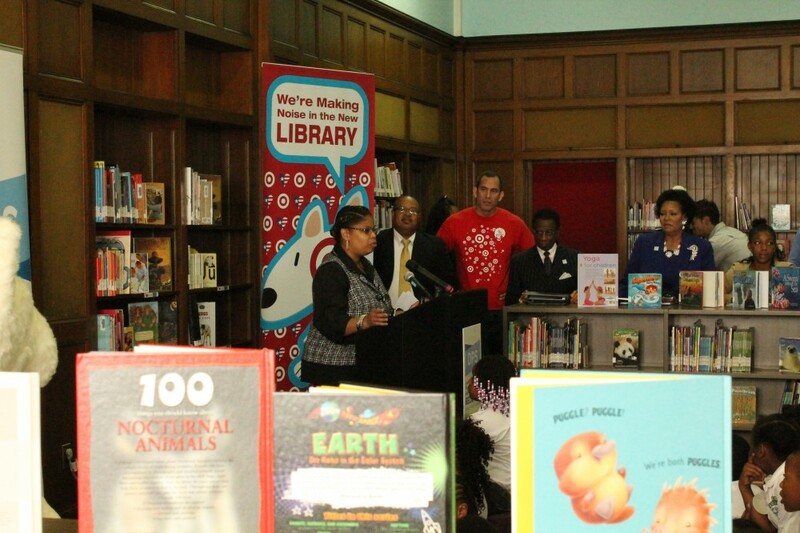 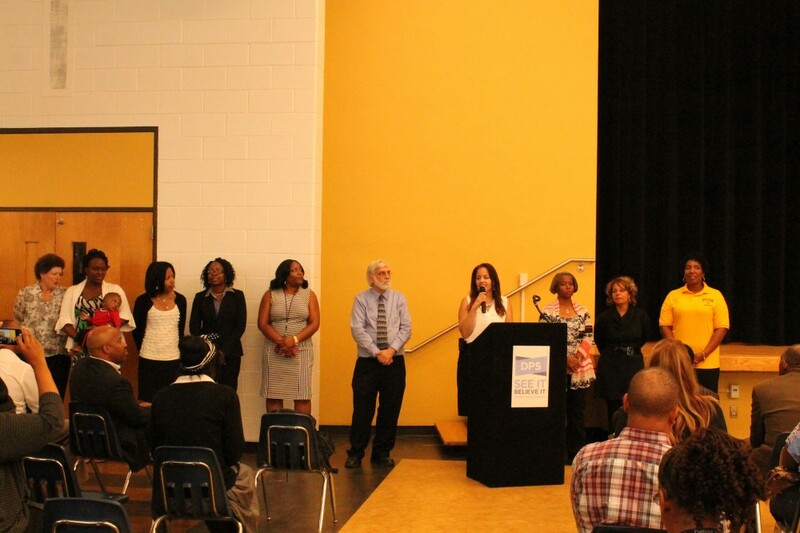 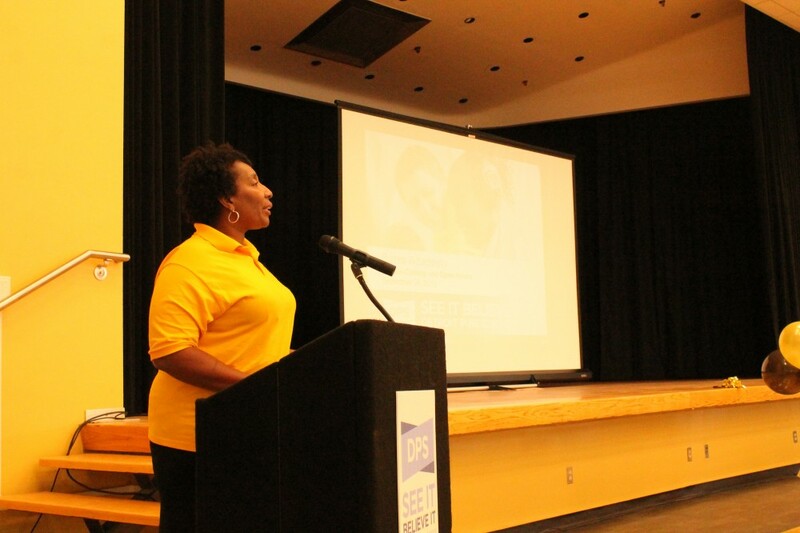 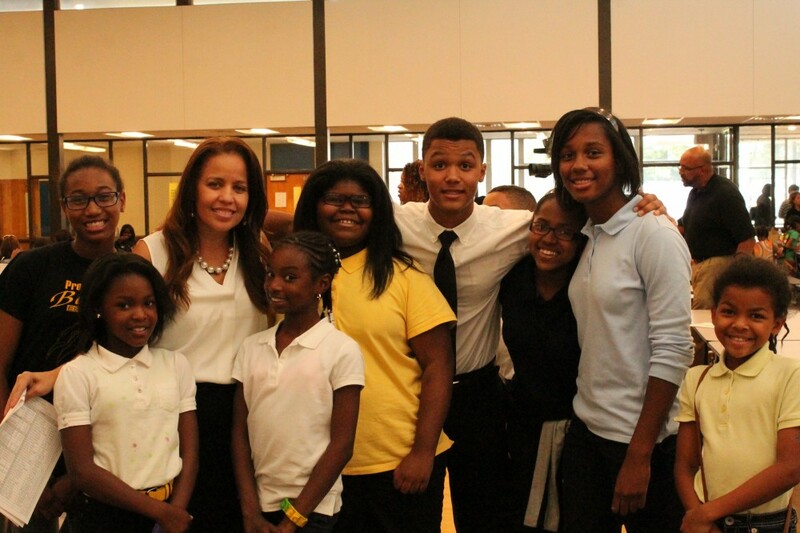 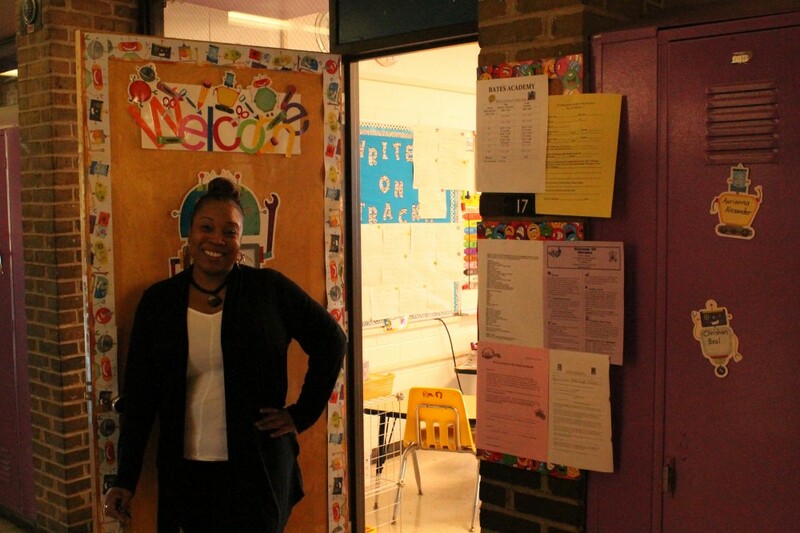 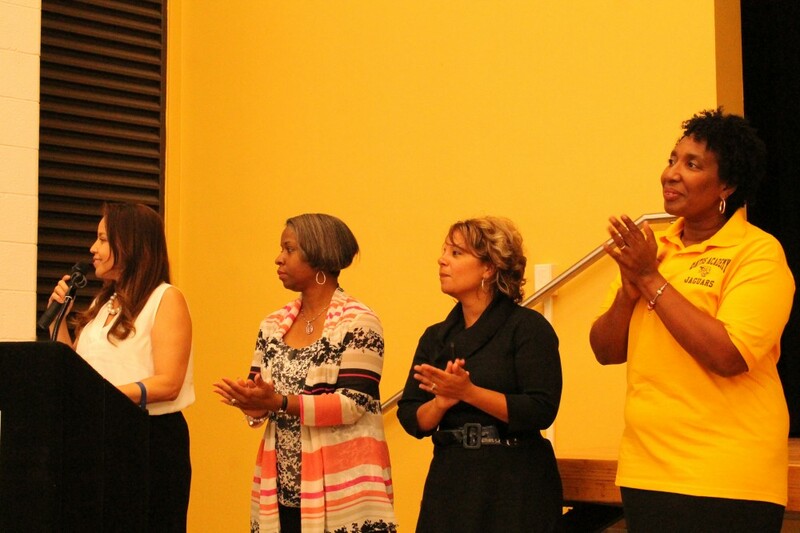 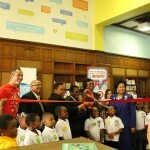 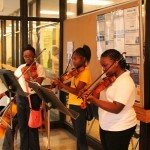 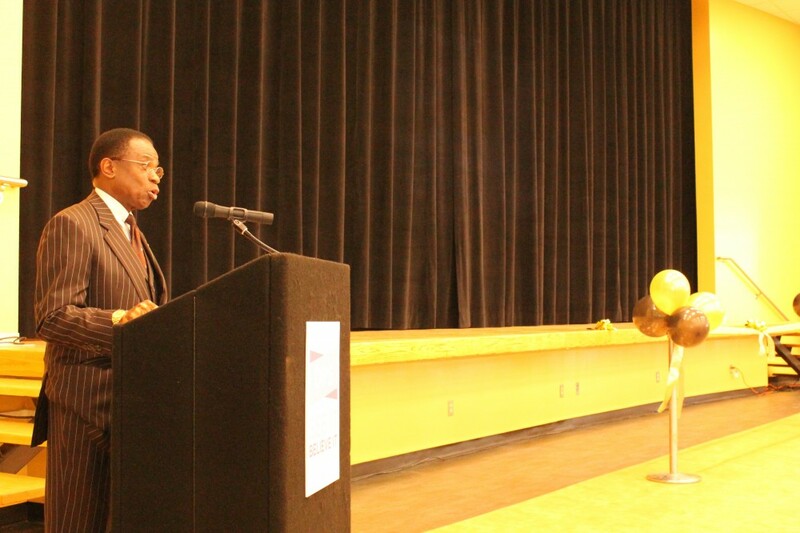 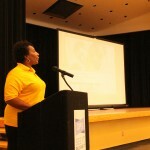 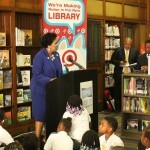 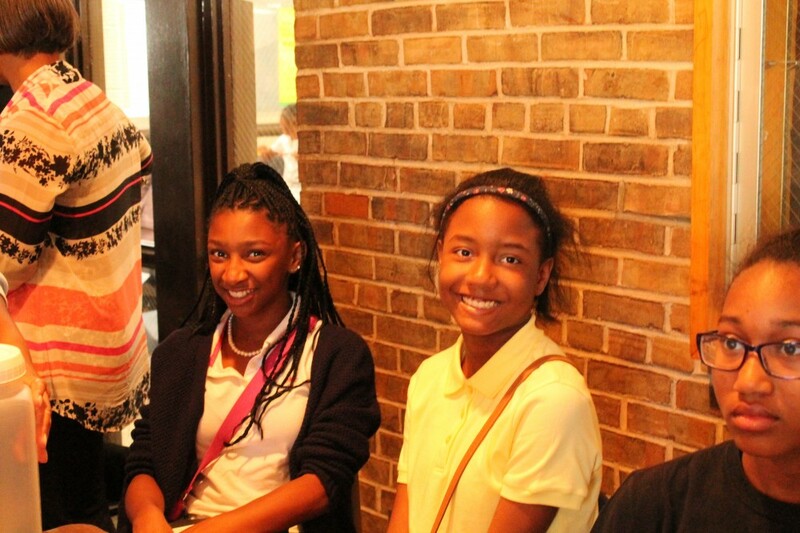 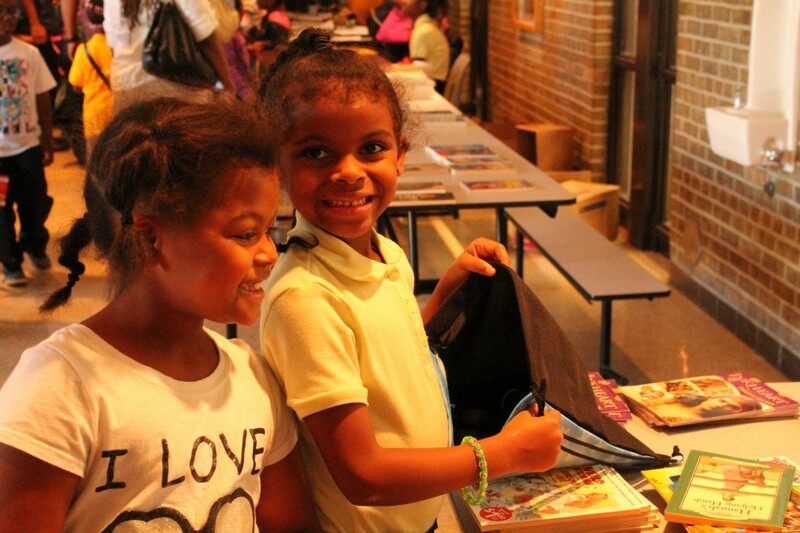 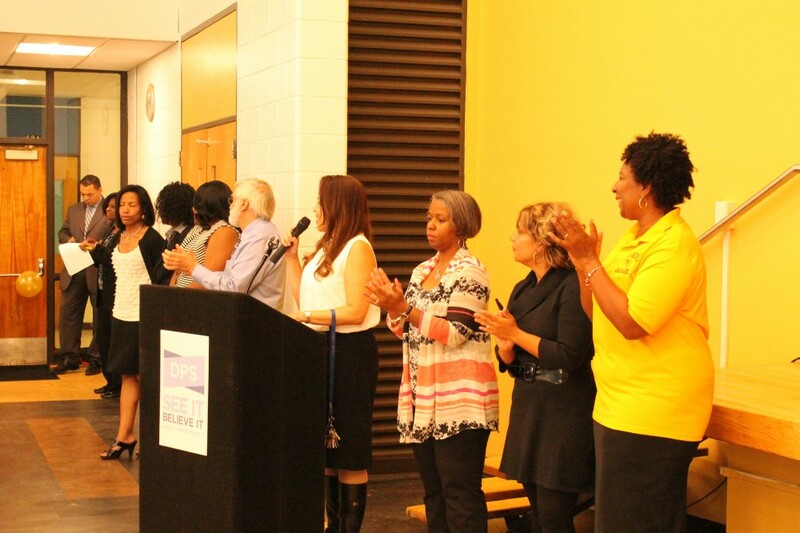 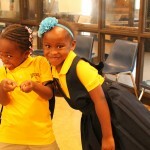 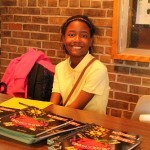 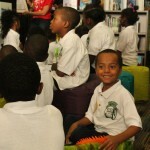 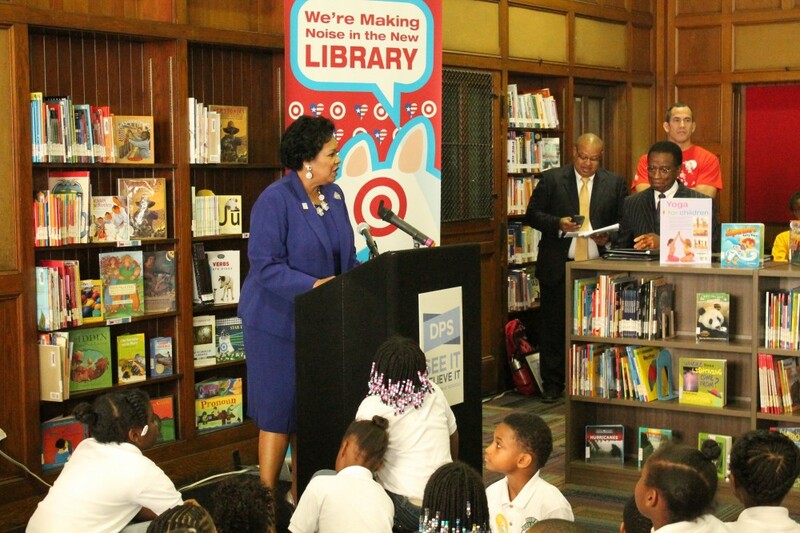 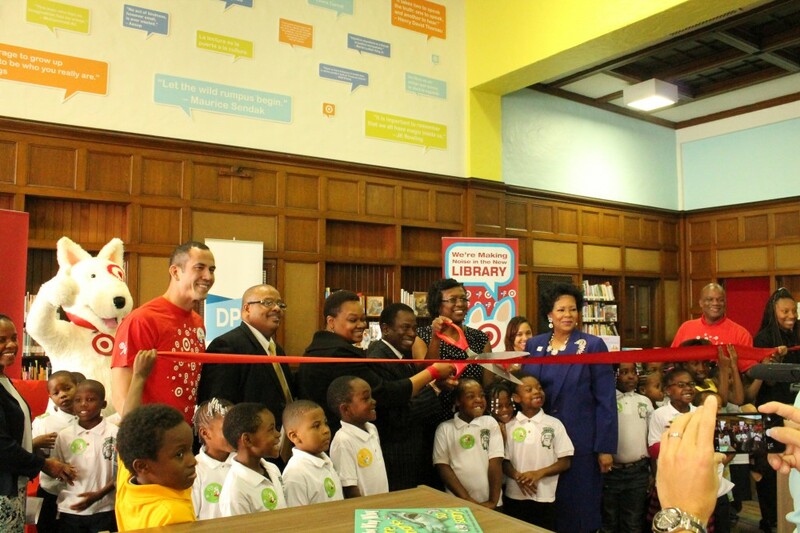 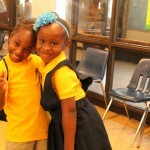 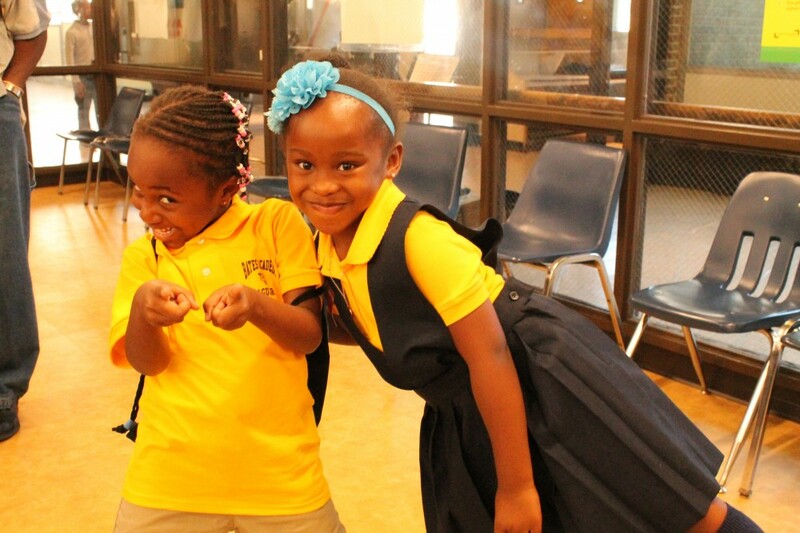 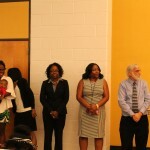 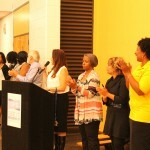 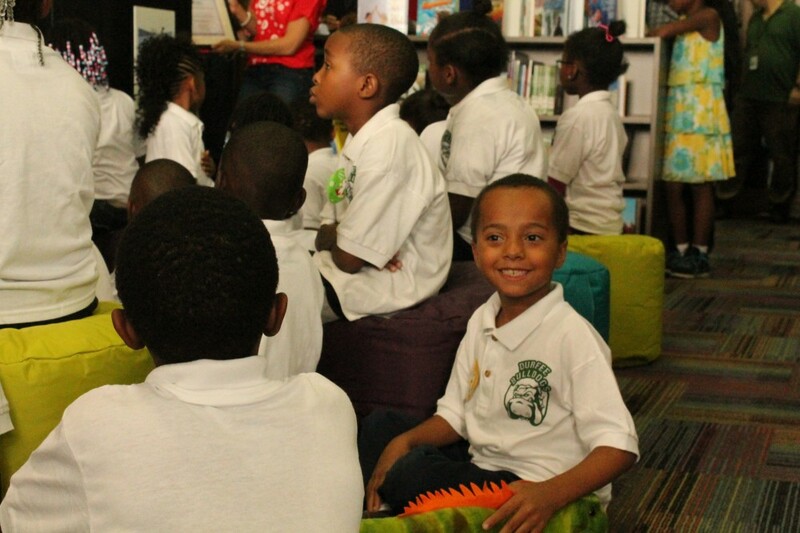 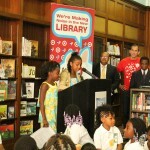 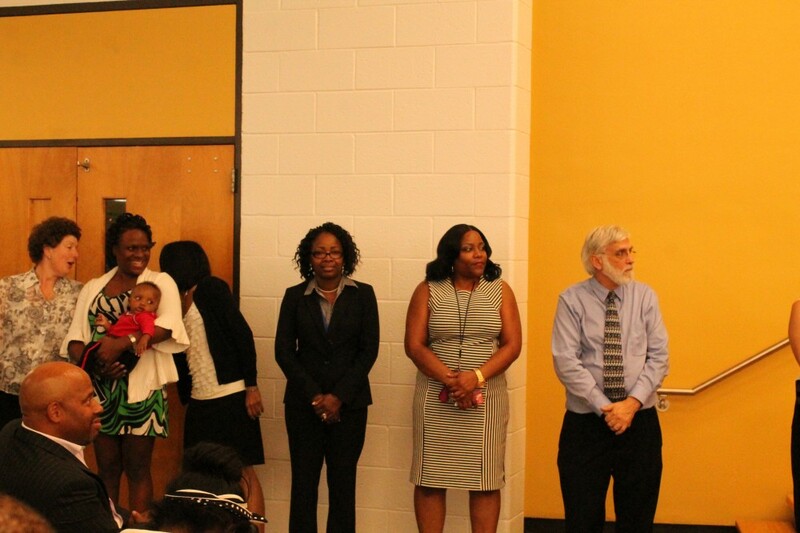 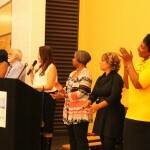 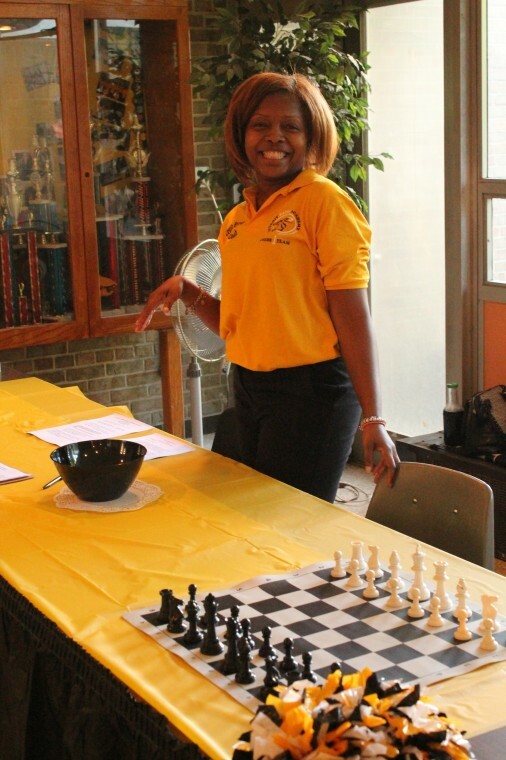 The Carver STEM Academy library will be the 31st facility renovated through the program. 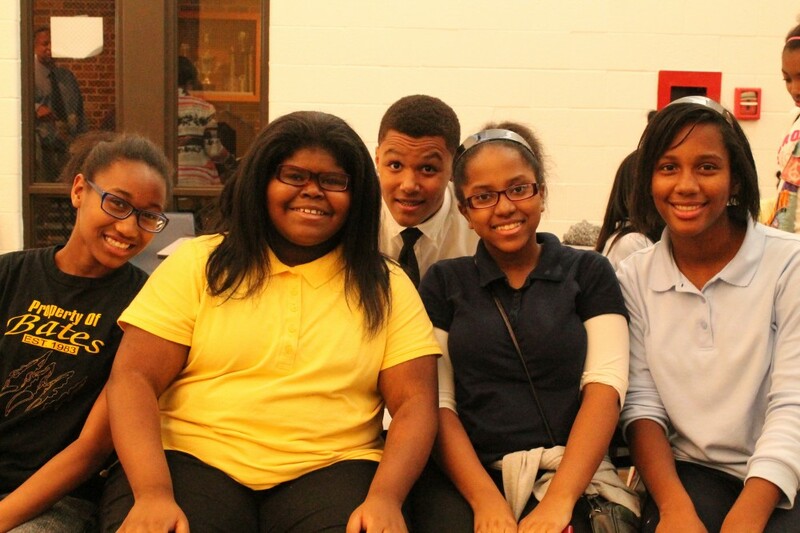 Friday, Sept. 26 at 3 p.m. – Cody Academies Campus, 18445 Cathedral: Cody parents, students, staff and volunteers from Life Remodeled will hold a dedication ceremony to unveil the makeover of “Hope Field,” a new $1 million football field built through grant funding from the Skillman Foundation and other donations in conjunction with the Life Remodeled transformation at the school. 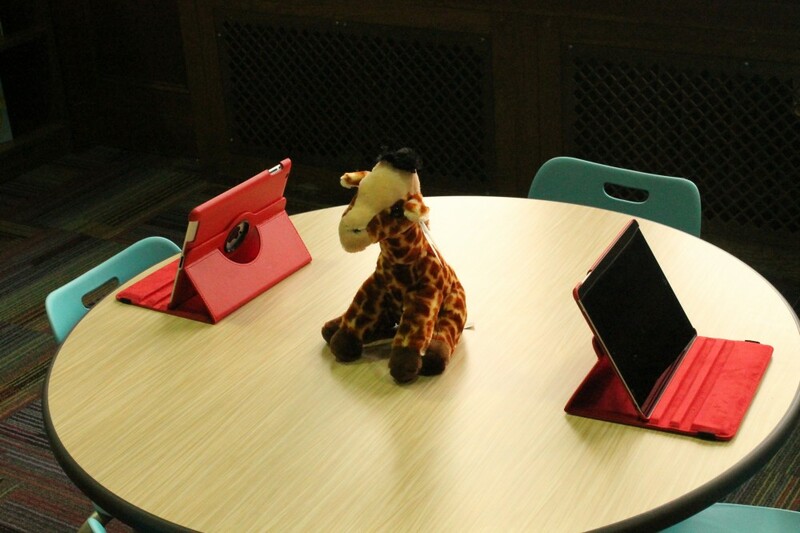 Beginning at 3 p.m., students will give tours of the new state-of-the-art Medical Simulation Lab; Science Technology, Engineering and Math (STEM) Lab; Academy of Public Leadership Lab and home economics room. 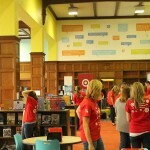 The field dedication and ceremony will begin at 4 p.m.
Wednesday, Oct. 1 at 10:30 a.m – Durfee Elementary-Middle School, 2470 Collingwood: Durfee Elementary-Middle School staff, students, parents and volunteers from Target Corp. and The Heart of America Foundation will unveil a newly renovated library. 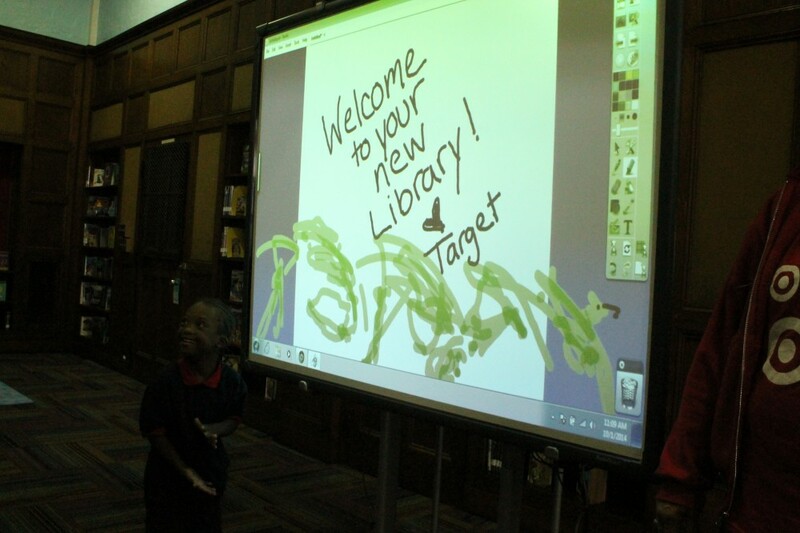 Several hundred volunteer hours were invested in the redesign and construction of the library space, which features 2,000 new books, furniture, carpet and shelves, and a complete technology upgrade, including new iPads, interactive White Boards and more. 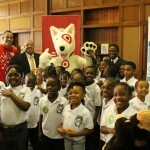 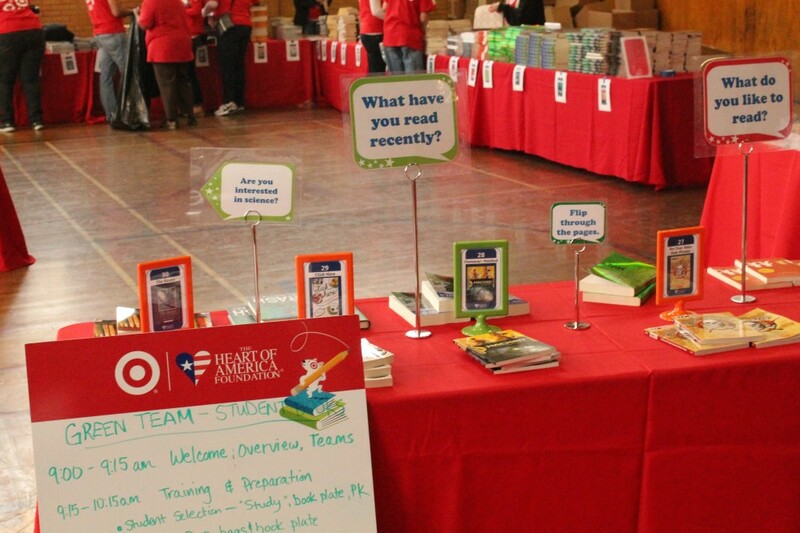 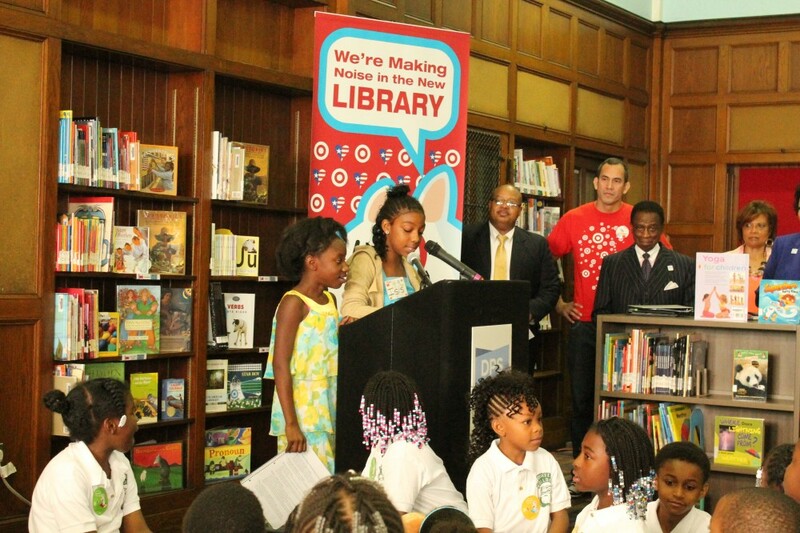 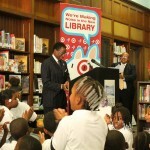 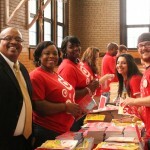 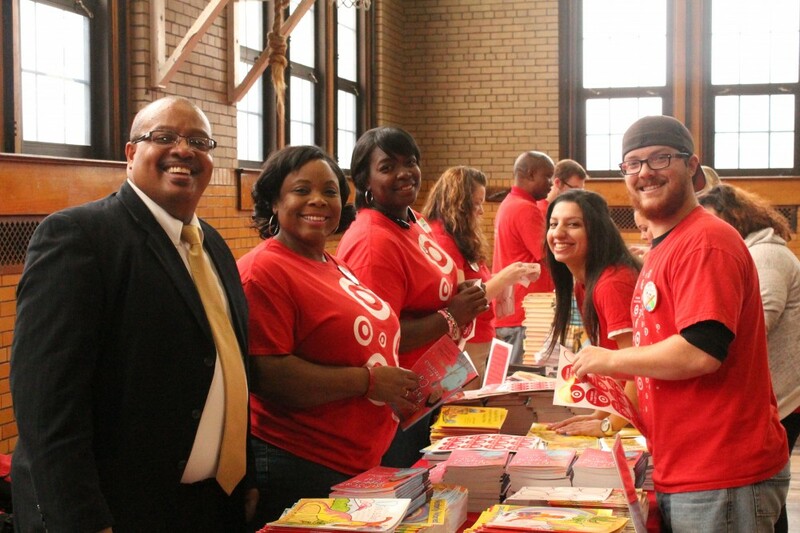 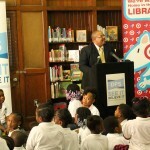 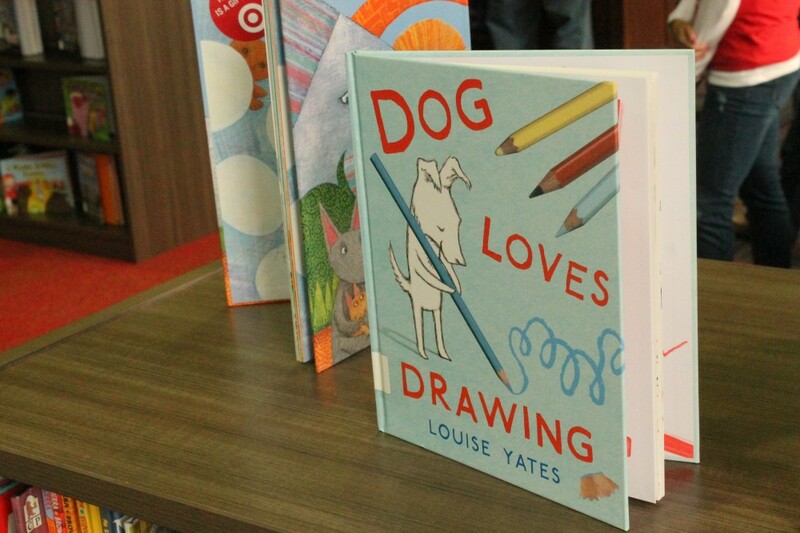 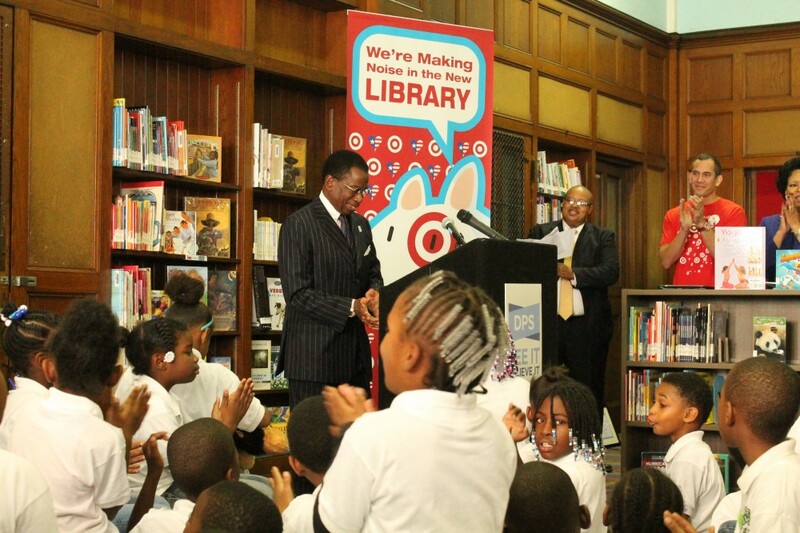 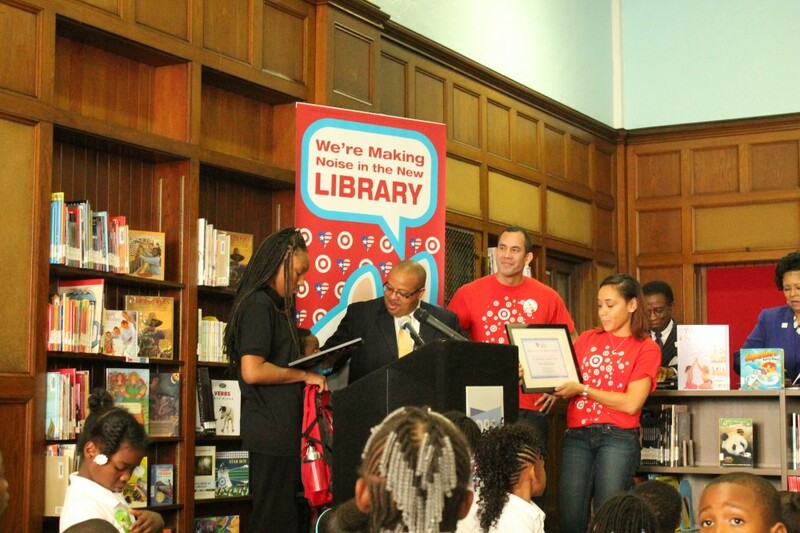 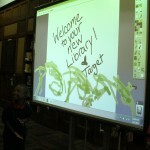 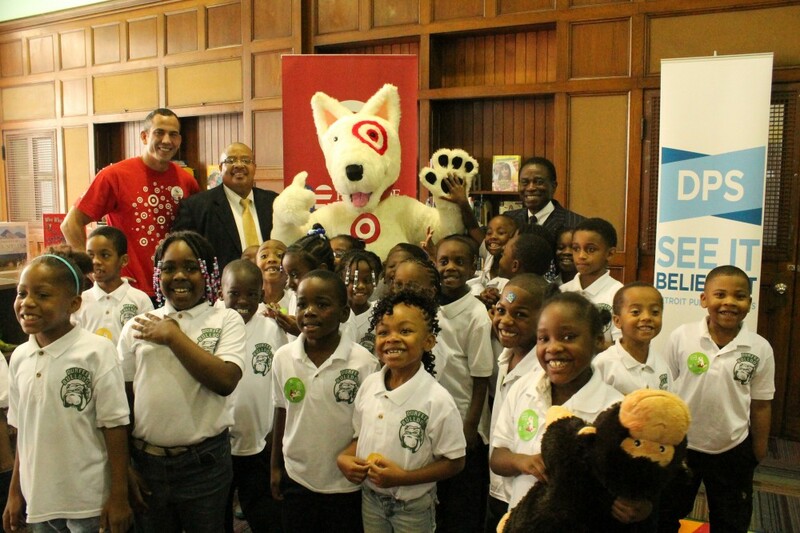 By reimagining school libraries and transforming outdated spaces into state-of-the-art learning centers, Target continues to foster a love of reading in students across the country. 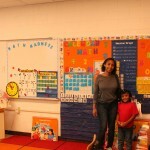 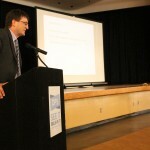 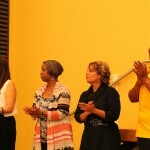 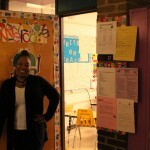 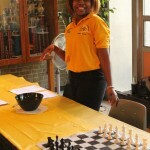 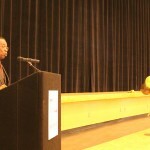 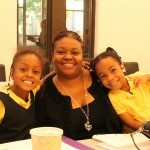 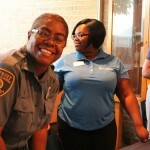 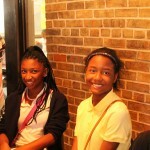 This entry was posted in Info News Center, News and Press Releases and tagged 057, 430, 791, Featured.